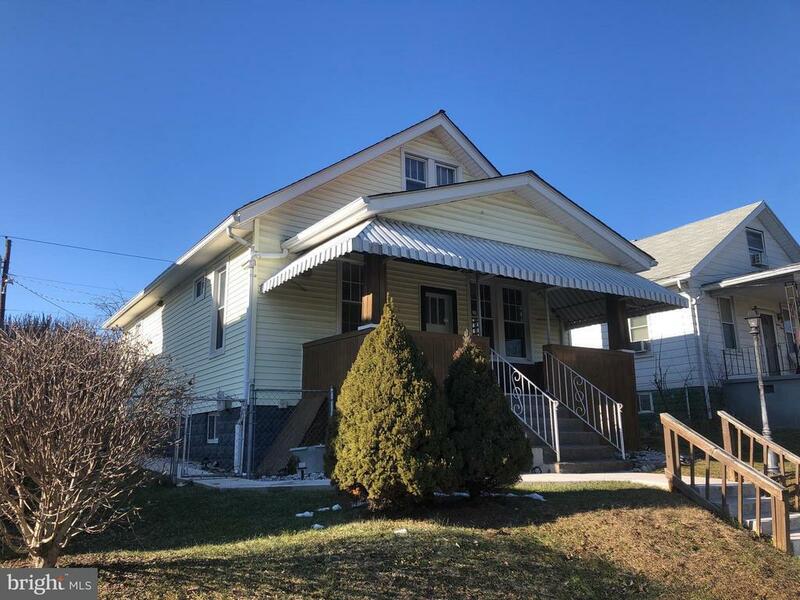 Good home with main level bedroom and bath, 2 upper level bedrooms, living room, dining room, kitchen and rear sunroom, covered front porch, rear deck and covered area, 2 garages. Needs some tlc. Being sold "As Is"